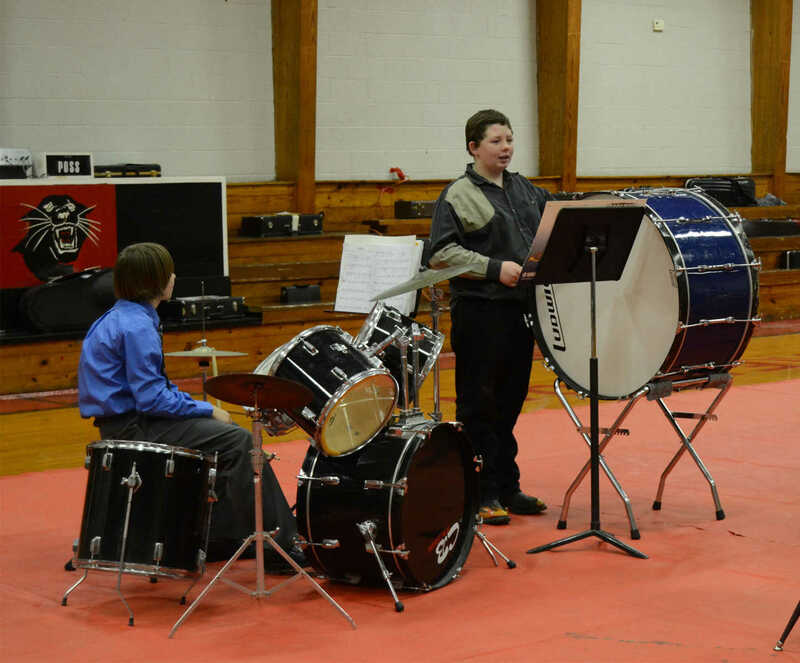 Sheldon third through sixth grade sing Christmas songs at the Sheldon Winter Music Concert on Monday. 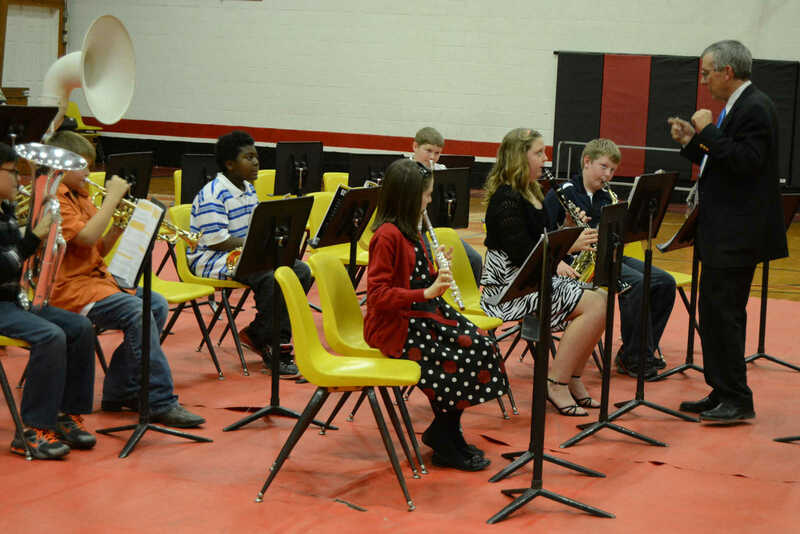 The fifth grade beginning band performs Christmas music at the Sheldon Winter Music Concert on Monday. 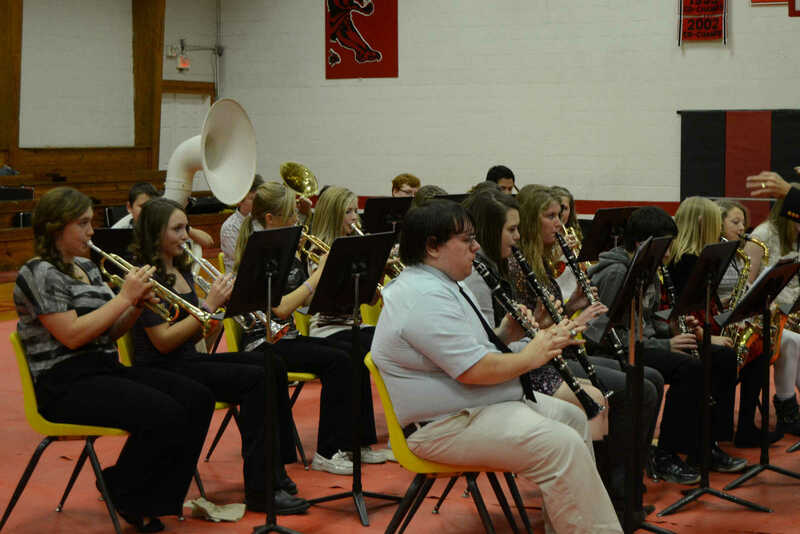 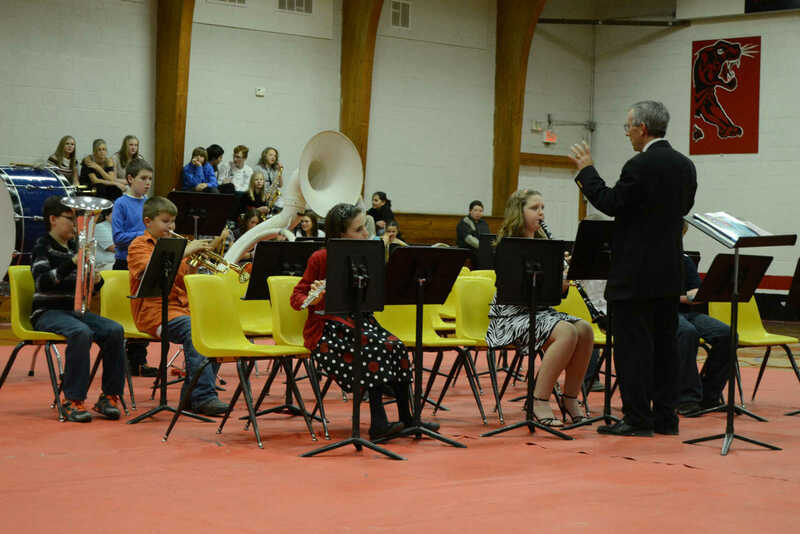 The junior and high school band performs Christmas music at the Sheldon Winter Music Concert on Monday.